Nurses at a children’s hospital are considering industrial action over proposals they claim will effectively either force them to take a pay cut or endanger patient safety. 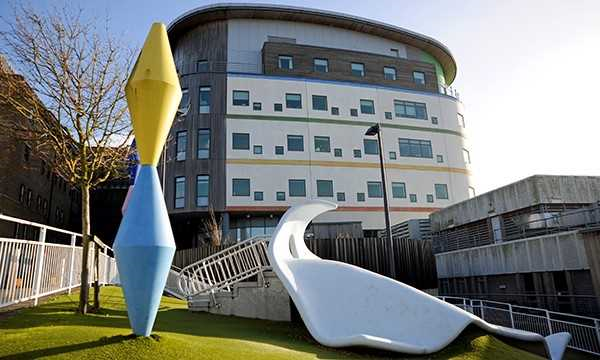 In a ballot of members by union GMB, paediatric theatre nurses and other theatre staff at Royal Alexandra Children's Hospital rejected proposals by Brighton and Sussex University Hospitals NHS Trust (BSUH) to change on-call arrangements. The proposals would affect staff trust-wide, but the union says theatre staff at the children's hospital would be particularly affected as they provide the most on-call cover at the trust. BSUH closed a staff consultation this month on harmonising its on-call availability payments and working arrangements with Agenda for Change terms and conditions. It adds that in such cases line managers would seek to reach an agreement with staff on how their obligation to work normal contracted hours would be met. The trust's finalised proposals are expected to be implemented on 1 April. GMB claims the proposal would force staff to either work outside of the working time directive, which requires them to have 11 hours rest in a 24-hour period, or to lose on-call payments, which form a significant part of their pay. The union's Sussex region organiser, Gary Palmer, said the proposals put staff in a difficult position. ‘Each month people will have to decide whether to lose pay, to fit those hours in and affect their work-life balance even more, or affect patient safety by coming into work exhausted,' he said. Mr Palmer said the union was preparing next steps after its nursing and HCA members at the trust rejected the proposals in a ballot. ‘We have already started the process for balloting members for strike action and not fulfilling on-call arrangements after 1 April if the trust doesn’t come up with a reasonable solution,’ he said.